Composting at scales large enough to capture and recycle the organic wastes of a given community, whether a school, neighborhood, or even a small city, is coming of age, propelled by a growing awareness not only of our food waste crisis, but also the need to restore natural fertility in our soils. In-depth yet accessible, Community-Scale Composting Systems is a technical resource for farmers, designers, service providers, organics recycling entrepreneurs, and advocates of all types, with a focus on developing the next generation of organics recycling infrastructure that can enable communities to close the food-soil loop in their local food systems. The main scope of the book is dedicated to compost system options and design, from basic sizing and layout to advanced techniques such as aerated static pile composting. Management techniques and operational considerations are also covered, including testing, feedstock characteristics, compost recipe development, and system-specific best management practices. 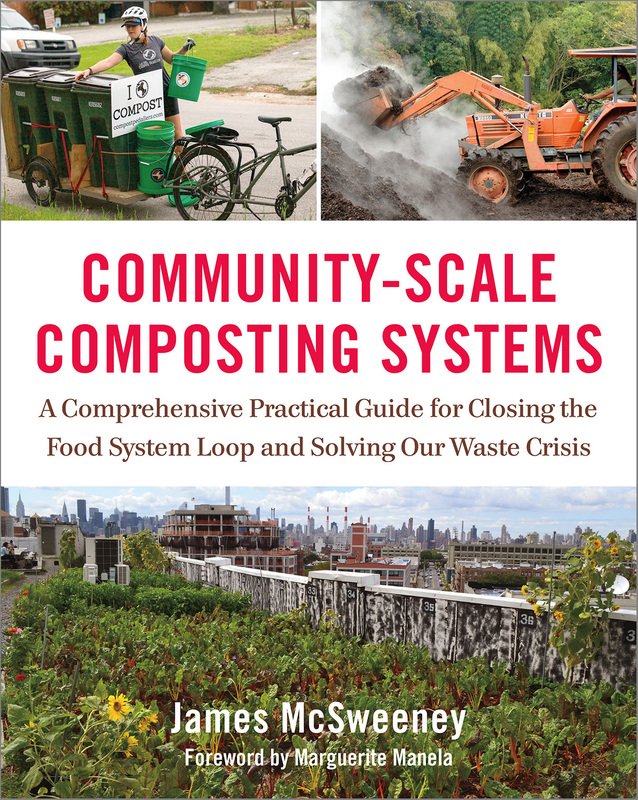 Whether you’re an engineer, community organizer, permaculturalist, public sector waste manager, farmer, or just a dirt lover, Community-Scale Composting Systems is the definitive manual on composting, written at a crucial time when communities are just starting to see what the composting movement will ultimately offer our food systems, local and regional economies, and planet. 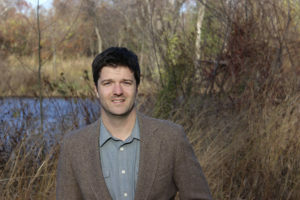 James McSweeney is a composting consultant and educator. Through his work at the Highfields Center for Composting and current consultancy, Compost Technical Services, James has worked with hundreds of composters, large and small, on everything from site planning, design, and management to compost heat recovery and livestock feeding systems. 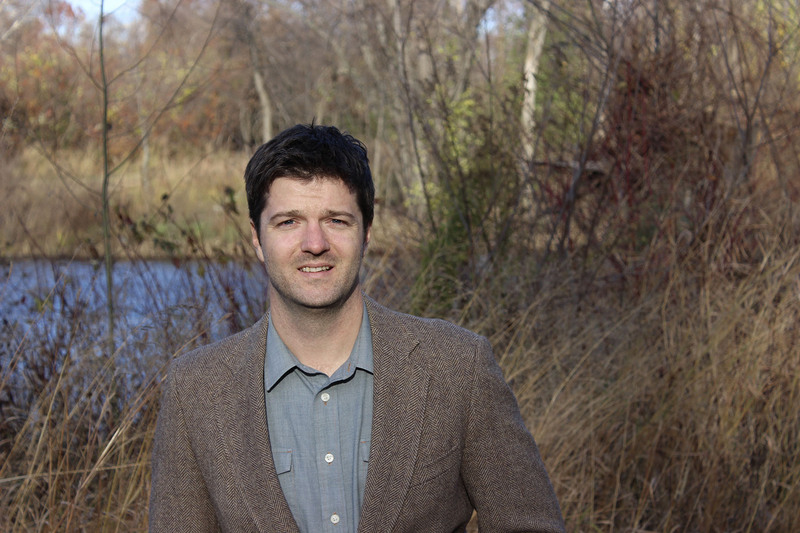 He coauthored Growing Local Fertility: A Guide to Community Composting and has been an ardent proponent and collaborator in the community composting movement in the United States. With a background in agroecology and permaculture, restoring ecological integrity to our local farm and food systems is at the heart of James’s work. He lives in Massachusetts with his wife, Amanda, and three kids.